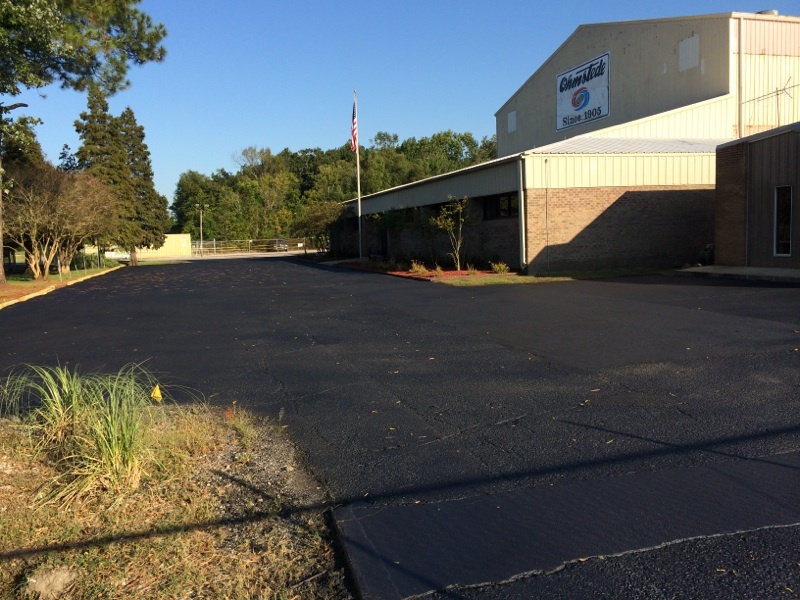 We provide the residential, commercial and industrial citizens of Baton Rouge and the surrounding areas with quality concrete and paving services. 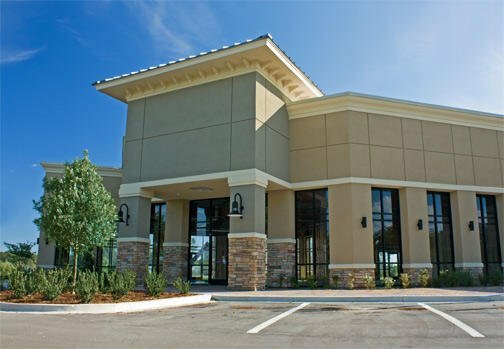 Our staff is highly experienced and has been in the construction and paving industry for over 40 years. We are punctual and professional for your satisfaction and convenience. As a locally owned and operated company, we truly value our customers. We provide exceptional services at reasonable for an affordable price. 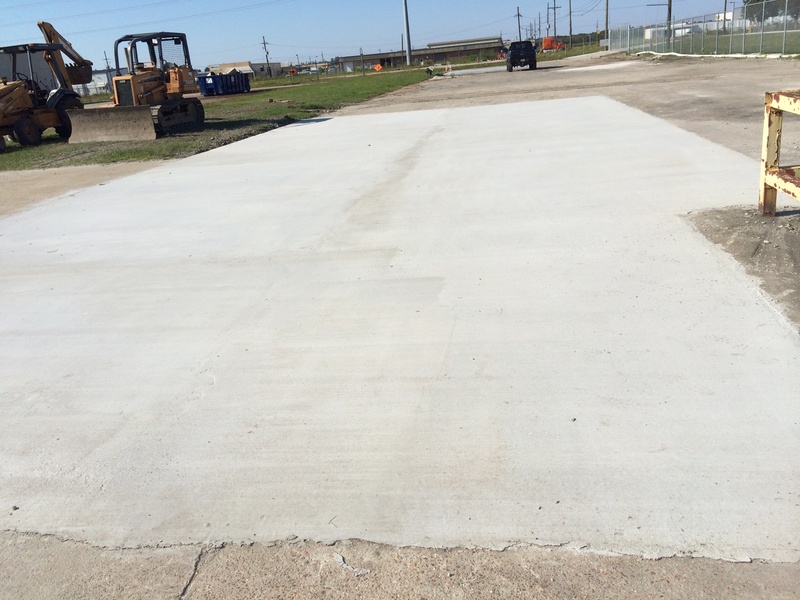 If you’re looking for quality concrete or paving services, there is only one place to call. Contact the experts at Stevens Construction today for a free estimate. We look forward to assisting you!